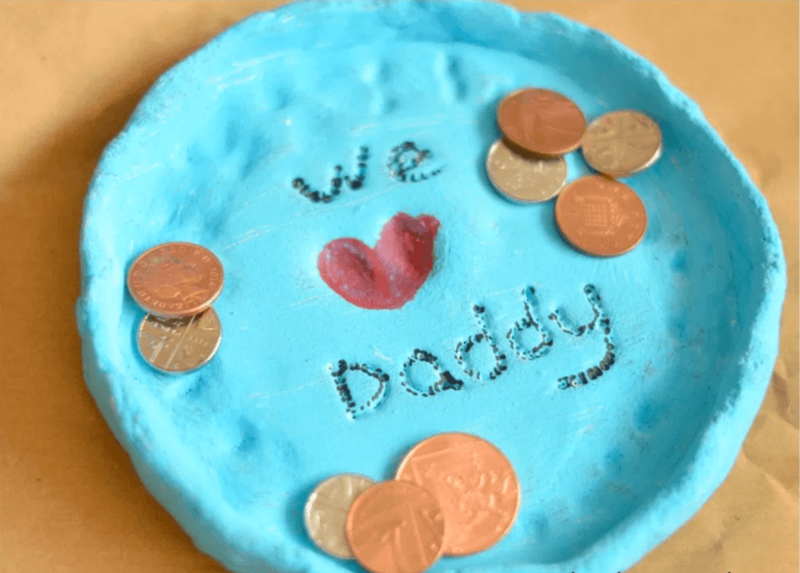 With Father’s Day quickly approaching, we wanted to share our top 5 crafty gifts with you! 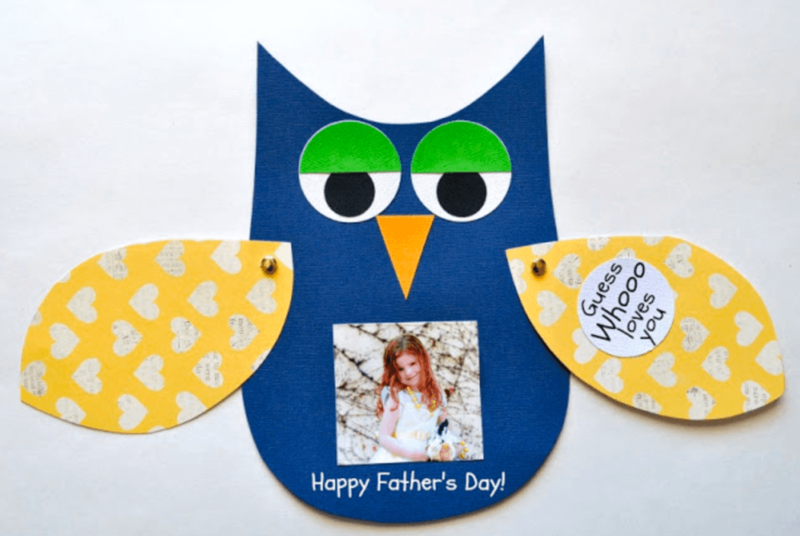 We love this owl card from iheartcraftythings! The owl’s wings open up and Dad is greeted with a photo of his little darling. You will need; coloured paper, paper fasteners, pens and a photo of each child. This colourful poster will look gorgeous on Daddy’s desk! You can see how to create this little masterpiece at Solis Plus One. 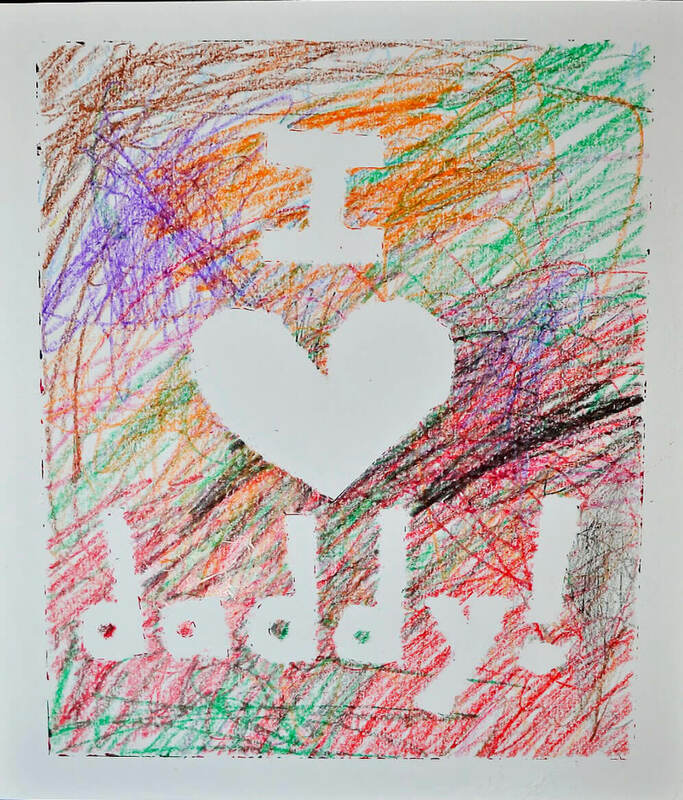 You will need; card, masking tape and lots of coloured crayons. We love this little dish for Dad to keep his bits and bobs in! See What Katy Said for instructions. You will need; clay, pencil and paint. 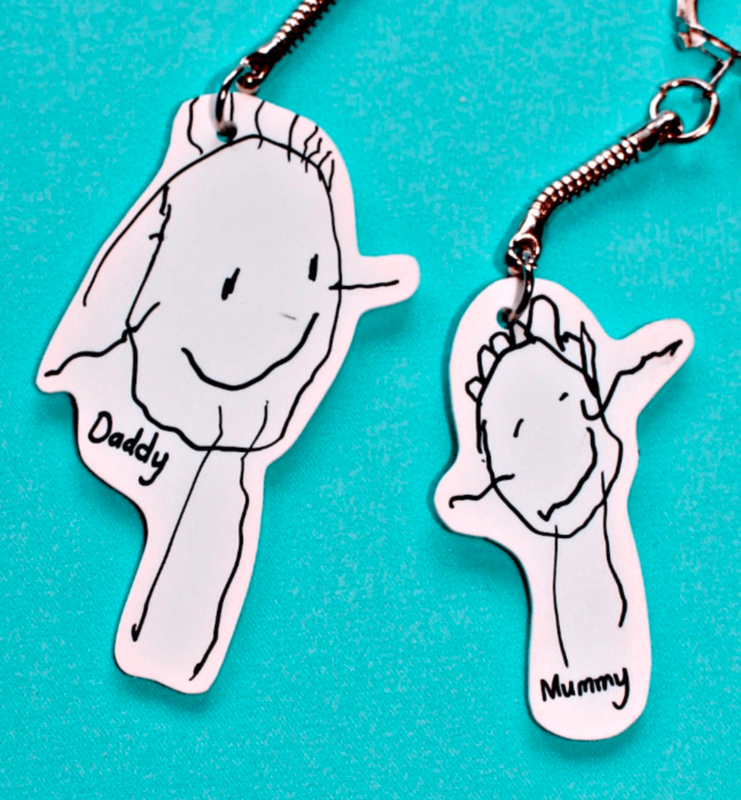 These key rings from Messy Little Monster are a great way for Dad to keep his child’s first drawing. You will need; shrinking plastic, pens, an oven or hairdryer and keyrings. 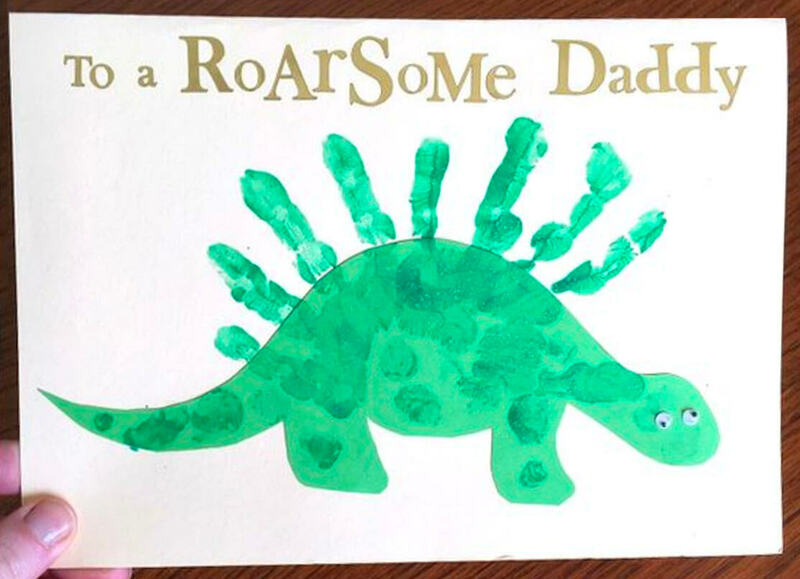 This roarsome card from craftymorning.com is so cute! It’s been a big hit in the office since we spotted it. You will need; card, paint and googly eyes! For more craft ideas, be sure to check out pinterest.com/ConnectCC!